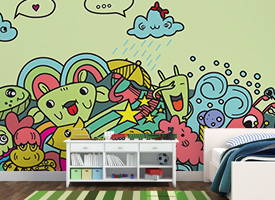 If you are wondering where to buy custom wall murals online for a great price, look no further than Decoshaker. 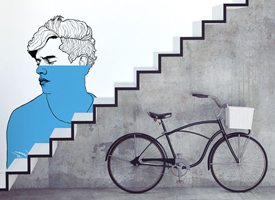 Wall murals or decals for walls are available in our store and can be added to your interior very quickly. 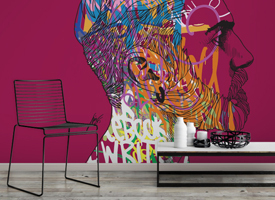 Order stylish and colourful wallpaper for walls or other forms of wall decorations straight from the best in the business – Decoshaker. Cutting edge designs, versatility and adaptability means that all designs found here will greatly accompany modern house styles or make the place trendier if it lacks such features. 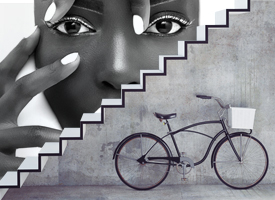 What is more, without being too shouty or extreme, our designs manage to capture the eye and attract attention from people all over the world. Blend different cultures, colours, looks, styles and a lot of different features to create an atmosphere which is unparalleled and wonderful in its nature and natural state. Get rid of the boring look dominating and ruling over your home, get in charge and change something, pronto! Life is too short to be spent surrounded by uninspired interior and wall décor. It should be modern yet classic, colourful yet subtle, all in all it should blend the best traits to create a moment of perfection which cannot be overlooked by anyone. Browse the catalogue and you will surely find something to suit your needs. Abstract – these designs are not constricted by geometry, proportion, traditions and rather focuses on shapes, colours and being different. These designs will surely attract attention and with an abstract artwork on your wall you just might leave your guests in awe. 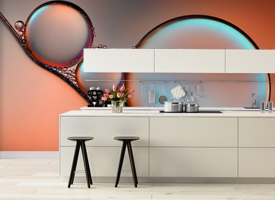 Decorative – decals in this category are close to artwork while maintaining that classic vibe and some of the very sought after features of interior details. Decorative and Contemporary designs can make your home very upbeat and warm. By simply browsing this collection and expanding your horizons, you can easily make your home a better place with only minor tweaks and adjustments. Lots of homes suffer from bleakness, boring colour choices and some basic design flaws that prevent both homeowners and guests from enjoying the time spent inside. However, we present a stylish solution with minimal costs. 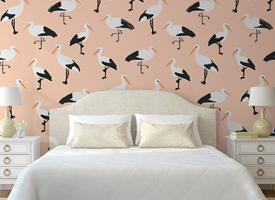 Choose from the many available stickers, luxurious wall designs and photo wallpaper for walls that will most definitely make what you see in your home feel a lot better. From specific designs to abstract choices – we have them all. Pick the one you like and feel a new breeze of fresh air roll in without having the window open – that is the way of Decoshaker. If today is the day and you want it to mean something, get ready to change things. 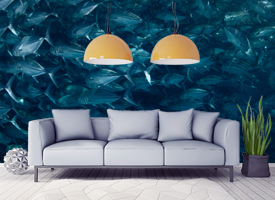 It is good to shake it up since décor is a creative playing field where every homeowner is a player who uses colours and patterns to get an individual ‘high-score’. 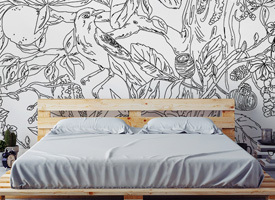 If you are looking for any kinds of wallpaper, such as: vintage, tree, sports, superhero, jungle, nature, mountains, nyc or new york, uk, contact us and we will help you find custom or already created home wall mural designs. Our research showed that many couples and single individuals struggle when they need to make a decision on how their interior is going to look. Our catalogue and decal list helps solve this problem easily and with great effectiveness. 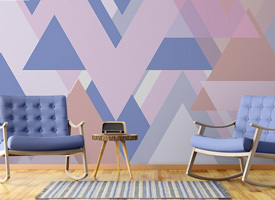 For those looking to make improvements to their apartment or house, a set of matching or aesthetically contrasting wallpaper or wall decals can greatly impact the way everything will pan out. If you change the way something looks, you also change the way you are going to feel after seeing those wall murals installed. A nice picture might encourage positive vibes and great emotions, while a more subtle design in the workspace might create a perfect atmosphere for concentration and focus. 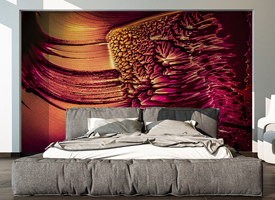 If you want the best prices for wall murals, check out the stunning and unique designs of modern wall murals and wall decors that are available on our website and throughout our store. 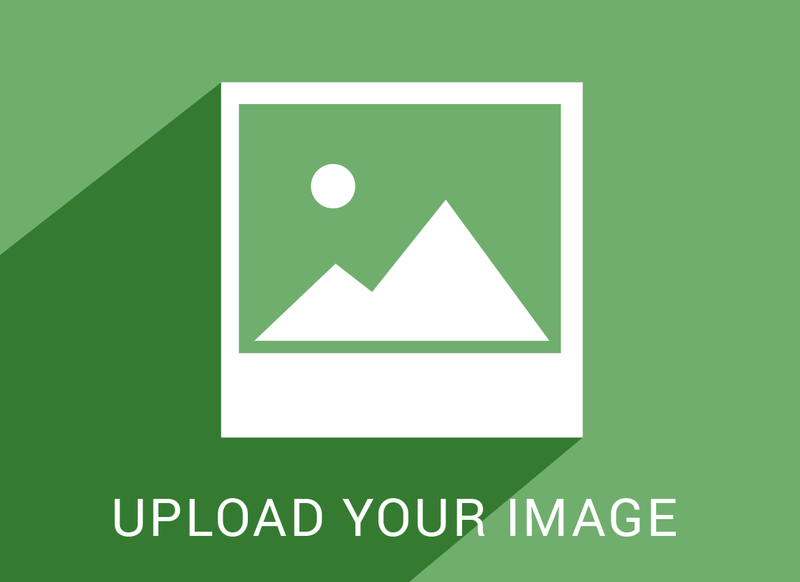 You can select and browse images of wall decals. 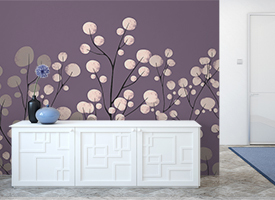 The installation of wall decals is very easy and our team will gladly help out in any way possible. 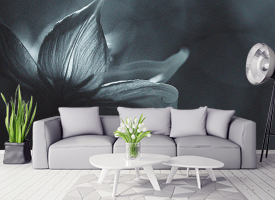 After selecting the wall mural prints you like, check out and complete the payment, wait for the shipment to arrive and finally enjoy your new and redecorated environment! Painting, Disney, large, floral, full or other decals will be done for a good price. 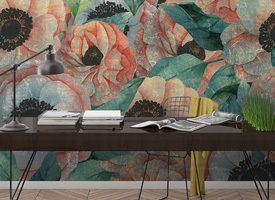 Get bored of the same wallpapers for walls offered at every store online? 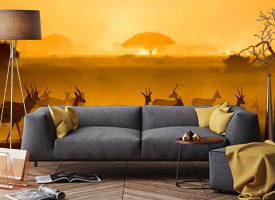 With decoshaker you can select from various wall mural prints such as: forest, beach, world map, flowers, black and white, animal, landscape, night sky and other types of wall décor that are available in our store with a few clicks of a button. 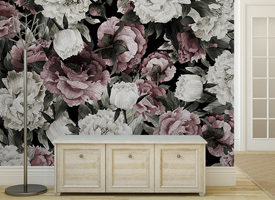 Interior decorators and people without their influence are leaning more and more towards wall murals and wall decals to decorate their homes instead of the old-fashioned designs that we grow ever tired from each and every day. Our service offers exquisite quality and great, competitive costs. Our product range is filled with lots of unique and creative designs that will surely find their future owners. We believe that a high-quality and standard product and service creates a certain reputation and we are keen on preserving it. 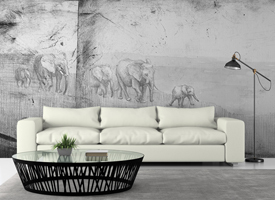 The high-res images of murals will show how your modern wall decorations are going to look after the installation process. So don’t waste any more time, get your newest wall decorations today – for a great price and at great quality as well. 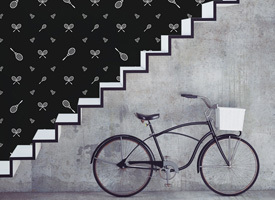 Whatever the case may be, Decoshaker is the Number 1 place to look for decals and wall murals online. Our service is always ready to help out or answer any of your questions that might occur. Contact us by leaving a message or via e-mail to get updates and suggestions on what might be best for you. 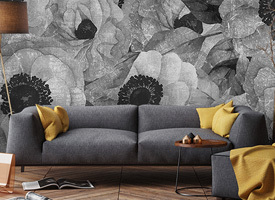 Surely, having a set of black&white or any colour stylish wall coverings is a great benefit for your interior which is worth reaping because you will definitely feel and see the results instantly. Don’t waste any more time by going to see interior decorators because they’re only interested in taking as much time and making as much changes to earn more, but you don’t always need as much changes as they suggest. Trust yourselves and maybe only opt for photo stickers or order luxurious wall designs that would complement your thinking and your way of life rather than being something added without your consent. Our décor comes in all shapes and sizes so you can pick-up a convenient measurement made perfectly for your walls without having to do any extra work. Select the measurements right on our website with a few clicks and thus make your interior that much better with fully adapted and size fitting decorations. Keep everything to scale or drag it out if you wish to do so, there are no borders for creativity here and size is just one of those measurements where you get to choose what is best. We advise you take matters and actions into your own hands, measure the walls for yourselves and get the design you like at the size you want. 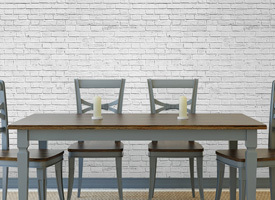 Split in half, merge, co-join and mess around with the wall murals so you can have a truly unique identity for a house built appropriately to suit your needs and design desires. It’s your call now and let’s not forget that size matters here! 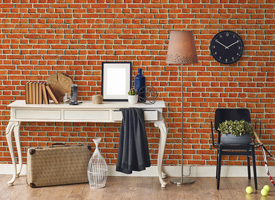 So don’t spend your time waiting for a miracle, make it happen now with Decoshaker. Your goal should read ‘I want to be happy with my interior’ not ‘I want the most changes to my interior’. 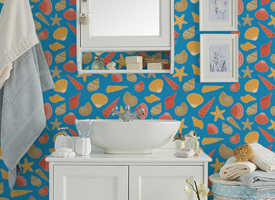 Let us help you find the best designs for your kitchen, bedroom, living room and kids room! 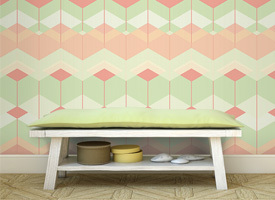 Looking for sales of wallpaper? 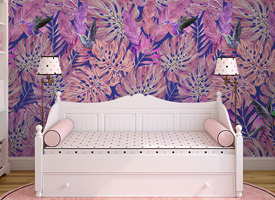 Reach us to get all information about possible sales for girls, boys or your room decors.